Dr. Marinkovich grew up in Tacoma and graduated from the University of Washington (both undergrad and dental school). He has authored and lectured on several topics. 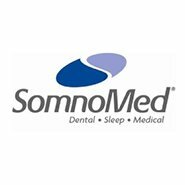 For the last twenty years plus, he has taken a special interest in the treatment of Sleep Disordered Breathing and has the distinction of being board certified by the prestigious American Board of Dental Sleep Medicine. 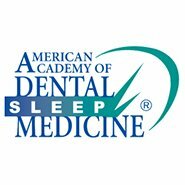 His practice is one of the few in the United States that has received accreditation by the American Academy of Dental Sleep Medicine. 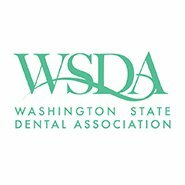 He is the only dentist presently in Western Washington with both those prestigious distinctions. Dr. Marinkovich has limited his practice to only Sleep Apnea for the last four years. 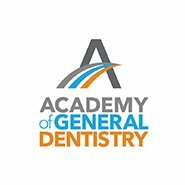 Besides being honored with fellowships in both the American and International Colleges of Dentists, he was a member of the Washington State Board of Dental Examiners (which ensured quality dentistry for the citizens of our state) for six years, including five additional years as an Agent. He also served as the president of that Board. 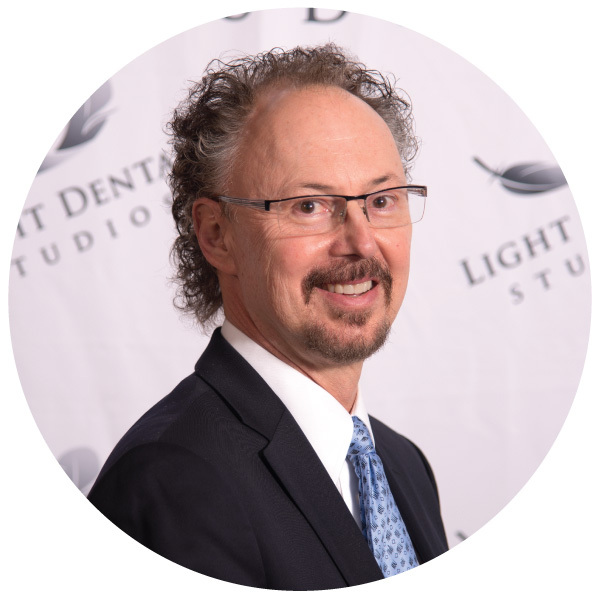 He presently is in full time practice and until recently served part time on the clinical faculty at the University of Washington Dental School in Restorative Dentistry (he taught for nearly twenty years). 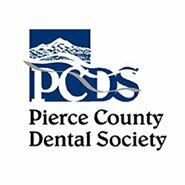 He currently serves on the Pierce County Dental Society Board of Directors. 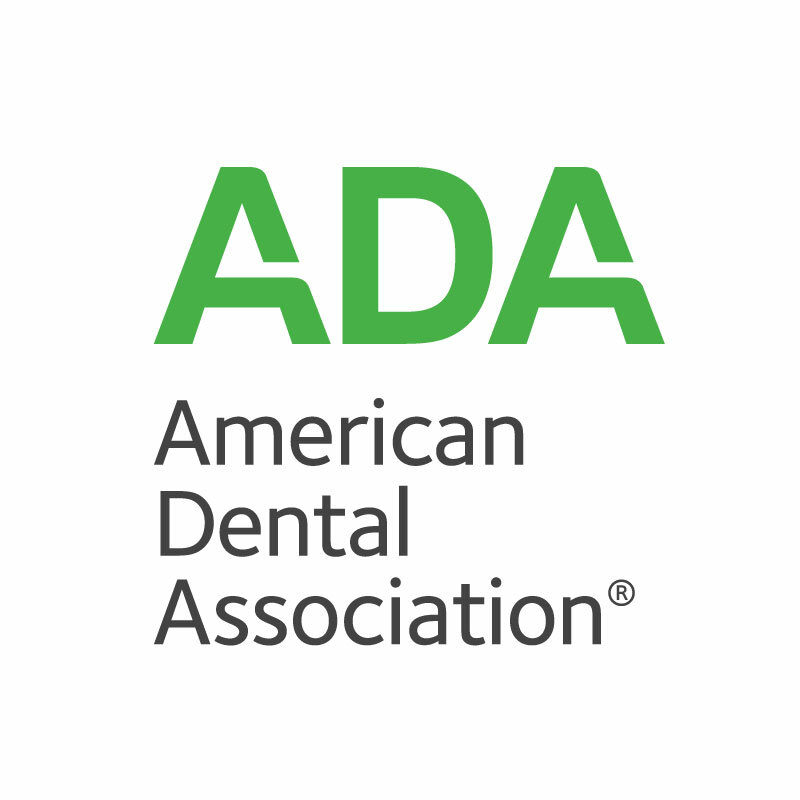 The only dentist/office in the South Puget Sound who has both Diplomat status with the American Board of Dental Sleep Medicine and is accredited by the American Academy of Dental Sleep Medicine which is a nonprofit organization.